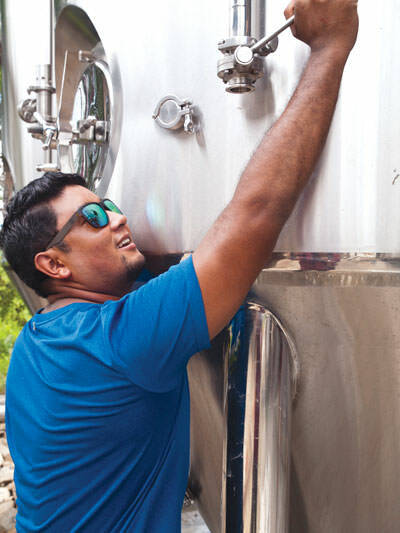 Nepal’s rising middle class, the youth bulge, tourism and new export markets are driving a whopping 35% annual increase in beer production, and breweries are expanding capacity to keep up with demand. The government collected Rs11,194,257 in excise revenue from beer sales last year (4.33% of total taxes collected) and the year-on-year increase is expected to rise further as Nepalis quaff more and more of new beer brands, and cultivate a taste for locally brewed and imported craft beers. 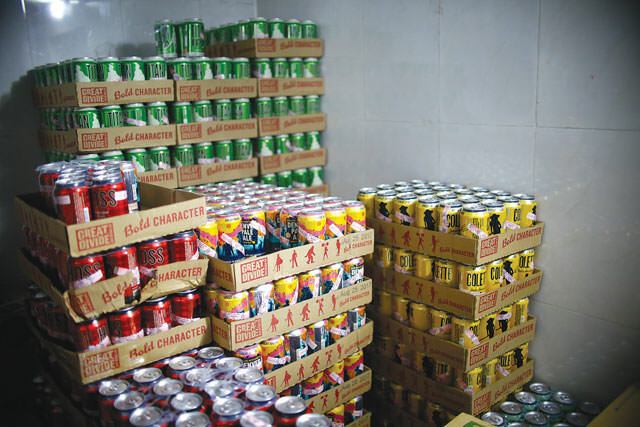 Consumption is increasing despite a lack of variety in styles of beer. But each market segment is thirsty for more. 1972 is the year Nepal introduced its own Star Beer brand, by Nepal Breweries, (previously known as United Brewery). Today, nine breweries are at work, eight producing English-style lagers of both local and international brands. Sherpa Brewery broke the trend in 2015 with the first Nepali craft beer, Khumbu Kölsch (see box) and now produces the Sherpa brand in cans. 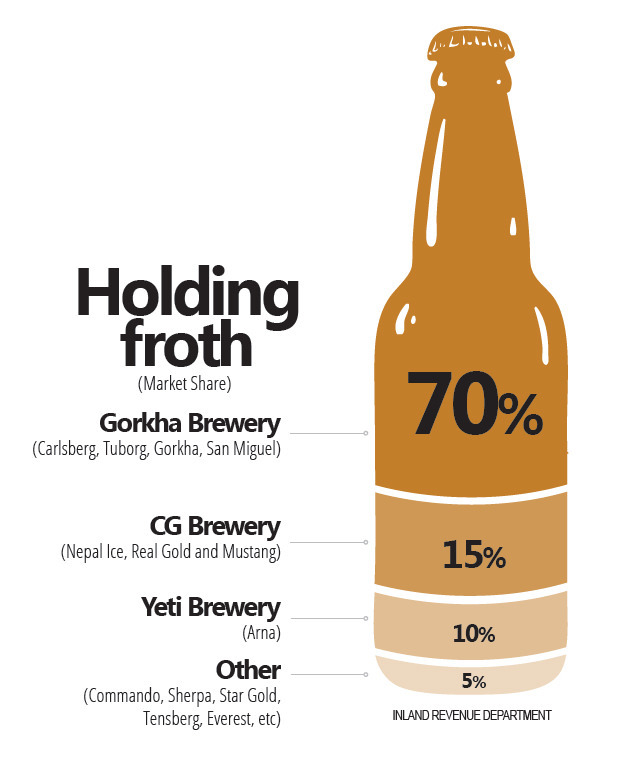 Himalayan Brewery and Mt Everest Brewery have got into the draught beer segment with Kathmandu and Everest brands. 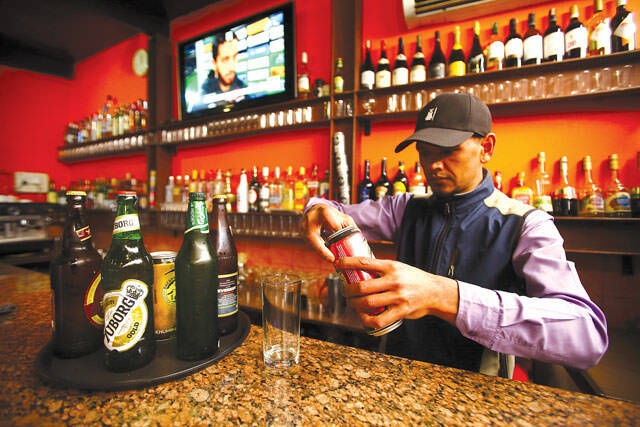 Demand for bottled and can beers is growing exponentially as Nepalis switch from traditional home-brewed alcoholic drinks. Proof of this is the amount of beer consumed at party venues, pubs and bars, and during social events like concerts. 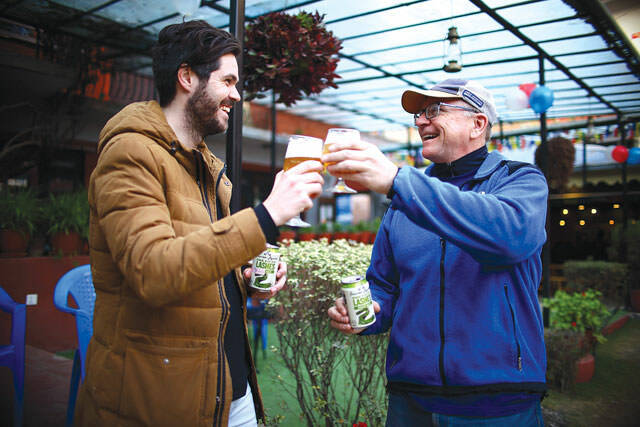 As tastes get more sophisticated, many urban drinkers are moving to craft beers, while draught beer is catching on only in Kathmandu so far because of the short shelf-life of kegs. As breweries struggle to increase capacity and upgrade factories, they face hurdles importing ingredients like malt and hops. Malt is grain that has been steeped, germinated and dried, and Nepal doesn’t yet have a factory to convert grain into malt. Hops are used as a flavouring agent, and have to be imported from Germany and the Czech Republic. But the thirst seems insatiable, and new companies like Raj Brewery in Bhairawa are opening up in a market already crowded with a wide array of brands. Phurba Sherpa’s dream was to go to Kathmandu to learn coffee-making. His friends in Lukla joked that he first needed to learn how to stir Nescafe instant coffee in hot water. But one day in 2006, Sherpa hopped on a flight to the capital and took classes at Himalayan Java. 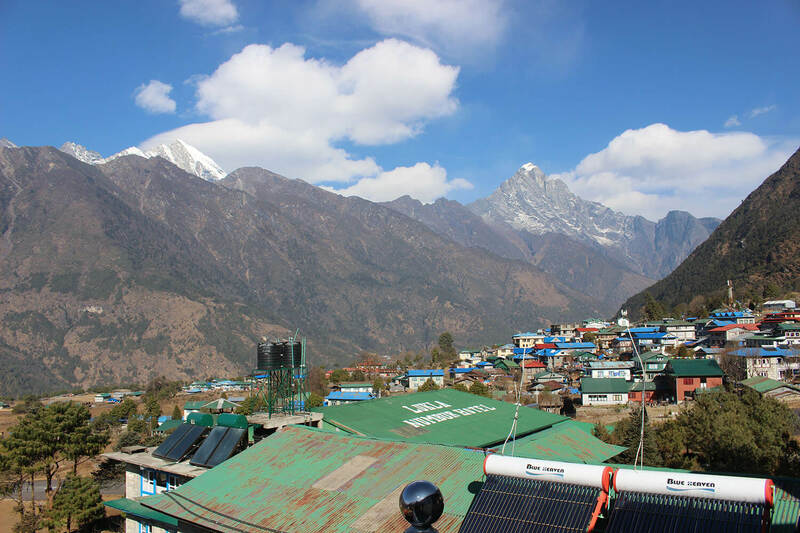 He returned to his hometown and introduced the first big espresso machine to the Khumbu Valley. Fast forward a decade: Sherpa has now moved on from coffee to beer, becoming a pioneer in brewing craft beers in Nepal’s traditional lager-dominated industry. “I was doing well as a barista in Lukla and was sourcing coffee beans from Lamjung, but I frequently heard my customers complain about the quality of beer no matter what I served at my pub,” recalls Sherpa. He ordered brewing equipment from the United States, and started brewing his own beers, filling them up in empty Tuborg and San Miguel bottles. His first lot of 150 bottles was consumed by just one group of tourists waiting for their flights in Lukla: he knew he was on to something. 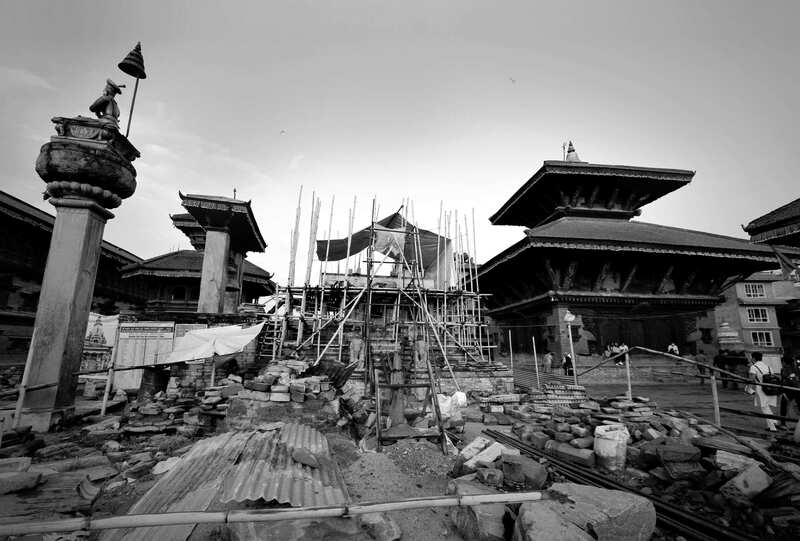 Sherpa Brewery was established in 2013, but production started only a few months before the April 2015 earthquake. 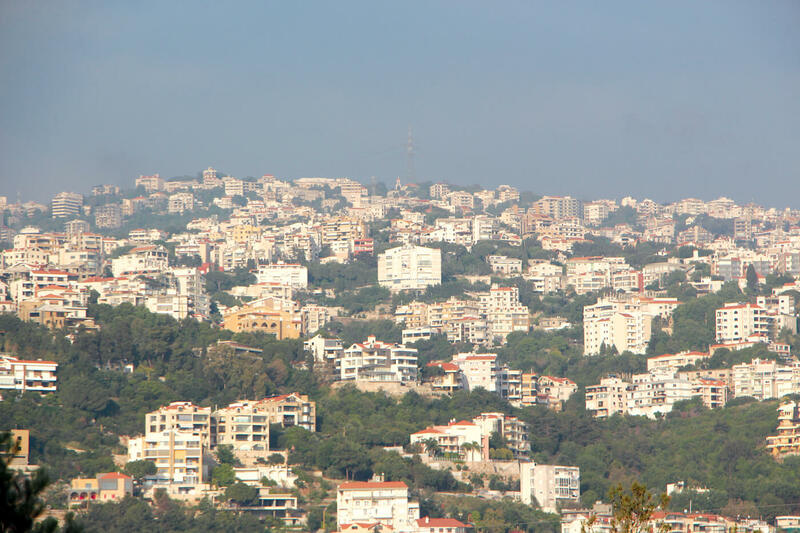 Teething problems, the impact of the earthquake, and then the blockade, delayed plans to expand. Even after he got started, Sherpa concentrated on quality rather than quantity, gaining the trust of restaurant owners and customers through taste. Confident with success so far, Sherpa is now increasing production as he meets demand and introduces new beers like Khumbu Kölsch and Himalayan Red. The expansion is being directed by Nepal’s first craft brew master, Ang Tshering Sherpa, who was trained by American brewer, Jordan Frink. Enter Narsing Chok in Thamel from Tridevi, then take a left at the first alley. A wooden sign, ‘Yeti Tap Room and Beer Garden’ indicates you have arrived at Kathmandu’s newest watering hole. But for now, it is mostly beers in all hues and textures: light, amber, dark, Belgian style, pale ale, stouts, IPAs, Nepali and many more. The man behind the brews is the generically named Jim Jones (picture above, right), who organised the Nepal International Beer Festival 2017 and Australia Day last month, in partnership with Michael Kelly (pic above, left), importer for 150 Lashes beer from Australia. Having travelled worldwide attending beer festivals for over 25 years, Jones has brought his fount of knowledge of beers to Kathmandu: “It is really exciting because customers in Nepal are not jaded, and are eager to develop a new taste for craft beers,” he says.